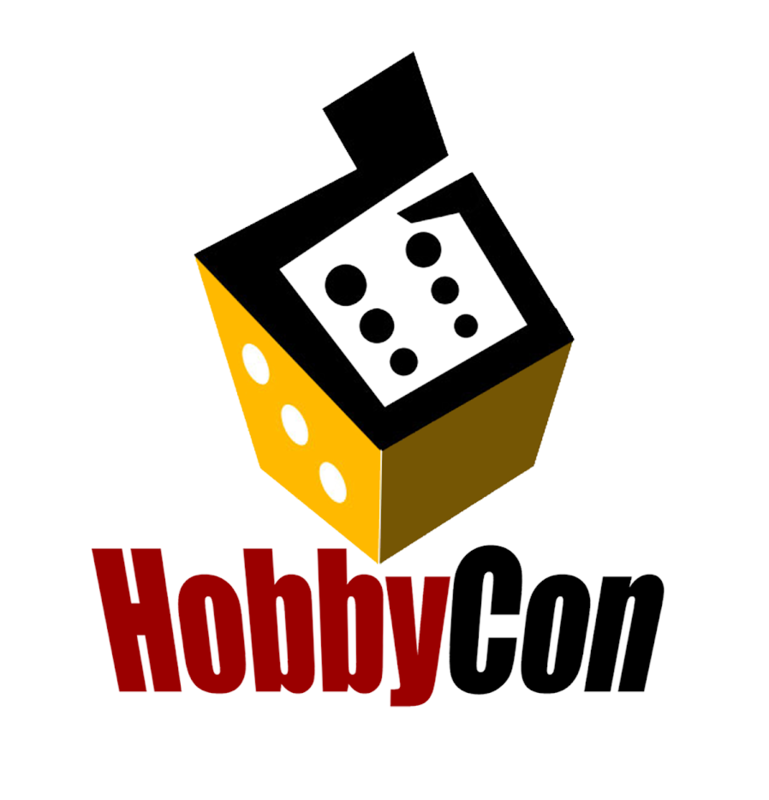 This year MINI HOBBYCON 2019 is getting a little bit bigger than previous years. 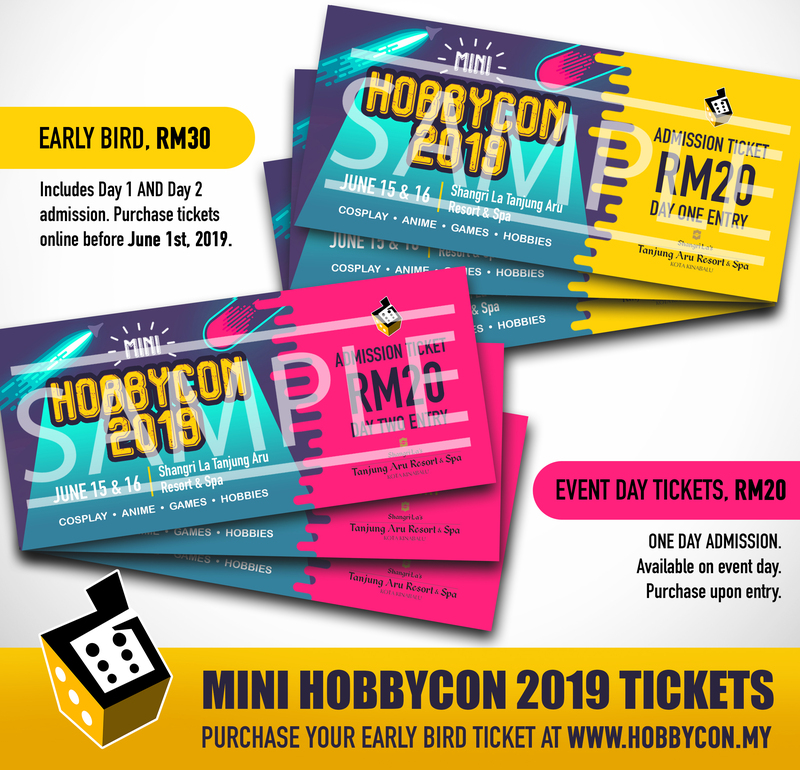 MINI HOBBYCON 2019 will be held at Shangri-La's Tanjung Aru Resort & Spa. There will be a lot of exciting activities in the event and also we will be announcing our HOBBYCON 2019 GUESTS during MINI HOBBYCON 2019. What are you waiting for? 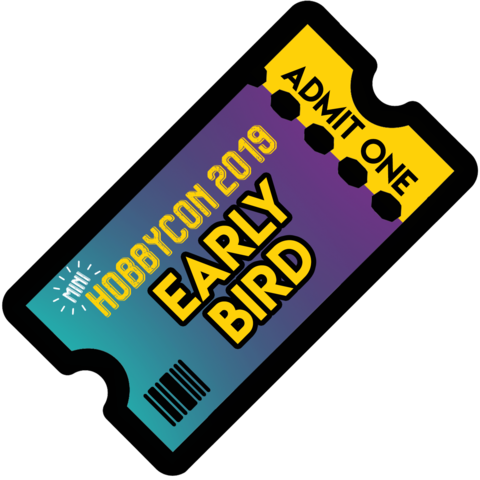 Grab your MINI HOBBYCON 2019 EARLY BIRD TICKETS now!